The belief that a low fat diet makes you better off is still woven into the American culture, e.g. low fat milk popularity, watching the amount of olive oil put on salad, butter on toast or cheese. Therefore, you have to ask yourself, am I still under the spell of low fat? Keep in mind that there are a few reasons for eating fat. The first major reason is to increase energy. Fat is fuel, and is an alternative to carbs. second, it lasts longer and third its a steadier supply of fuel. A 150 lb person has approx 19 lbs of fat available to burn for fuel when eating fat. The same 150 lb person has approx only one pound of glucose to burn when carb loading instead of eating fat. That’s why athletes hit a wall when glucose is used up, as do hypoglycemics who usually eat a high carb/sugar diet. Heidi: A Triathlete client I know fat-loaded instead of her usual carb-loading intake and placed second, which was higher than she had ever placed before. Heidi: You can eat the fat BEFORE the race. You can go much much longer before you have to refuel. Brien: You have to build up to eating a Keto diet. Some good fat to consume for races are MCT Oil – Designs for Health, pina colada flavor. Also, a tbsp before bed or whenever you’re hungry. Its great during a race because it doesn’t need to be digested. Barry Sears reports that athletes who ate 30% fat performed better than those who carb loaded. Check out some great resources at brienshamp.com/coaching-corner/ or my Facebook group Nutrition U. We cover a lot of different topics for you to review. The quality of fats that are eaten is really important to consider because toxins accumulate in fat, therefore, it’s extremely important to eat at least organic fats and more important to eat organic fats than organic vegetables. Below are the comparisons between sugar and fat for fuel. Difference between a sugar burner and fat burner. Cannot access stored body fat for energy. Body looks for sugar to burn and ignores fat which is too hard to burn. Finds it difficult to exercise in a fasted state or without eating carbs before. Hits a wall when glucose is used up. Most Americans are sugar burners. Can exercise without having to carb load. Can exercise without having to eat carbs before. Can exercise in a fasted state without feeling hypoglycemic. Has lots of energy throughout the day; no mid afternoon slump. Can handle intermittent fasting/digestive resting, where you don’t eat for 14-19 hours. The body is slow to make changes, it takes about 2–3 weeks to transition from high-carb-low-fat to high-fat-extremely-low-carb intake of food. You have to add fat gradually into your daily intake of food. 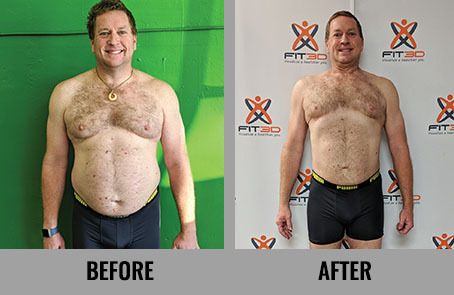 Brien’s story: started in 1996, 21 years ago when his friend, also an athlete on 0% fat in diet, lost 5% body fat in a week by upping fats to 30% on a Zone Diet. Suggestions: Switch from nonfat milk to low fat… add a little bit of butter on veggies… add a little bit of oil on salads. Try MCT oil or Avocado oil. Save bacon fat instead of throwing it away. Gradually increase quantity of fat. Take it in at the pace that’s comfortable for you. Some want to change everything right away and some want to go more slowly. For example, replace a carb like pasta (or candy, bread, rice…) with a fat item you like, like buttered cauliflower instead of pasta, or cheese instead of an apple. Eggs and bacon instead of toast. Use lots of olive oil on salad, or heavy cream instead of lowfat milk in your coffee. Do it for a week or two and see how you feel. As you get more excited, you’ll naturally pick up the pace and do it because you feel so good. Once you’ve gathered reliable food sources, you won’t have to spend much time on quality. 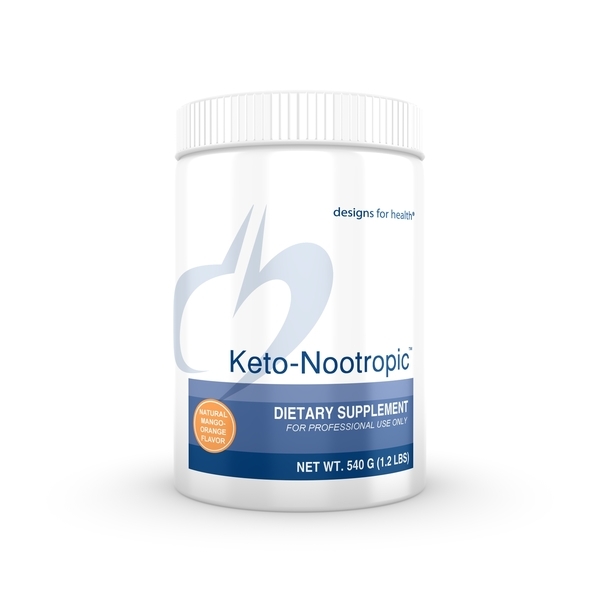 Ketogenic Foods in Dr. Heidi’s Pantry, Fridge and Freezer. Note: All items listed are organic, and animal fats are 100% grass fed or pastured. 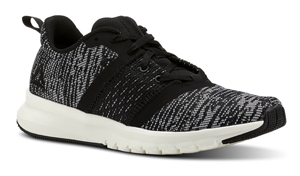 Also included are brands and where they can be purchased. If you have any questions about this topic or any other topic I am here for you. Please call me at 650-654-4604 or email me at info@brienshamp.com. Fit Body Boot Camp is the only 30 minute group personal training program that’s fun, affordable, gives you fat loss results and challenges your body every time. Best of all, we guarantee you’ll be happy with the results or you get your money back. The boot camp sessions are approximately 45-50 minutes long. Each session includes a 10-15 minute warm up phase with mobility and core movements to prepare you for the 30 minute metabolic workout, and then it ends with a 5 minute cool down phase.